Failure analysis. This is our profession. 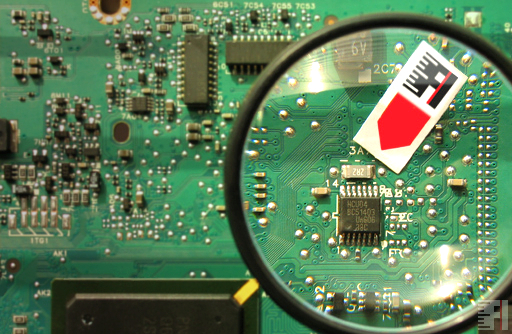 EFI-labs analyses failures of electronic products and qualifies technologies of electronics manufacturing. SMT, reflow, BGA, QFP, … if these keywords are familiar for you, you have found what you were looking for. EFI-labs is a member of IPC.